Found one file extension association related to Kit-O-Mat and 1 file format developed specifically for use with Kit-O-Mat. Kit-O-Mat is a revolutionary model design software for model railroaders. 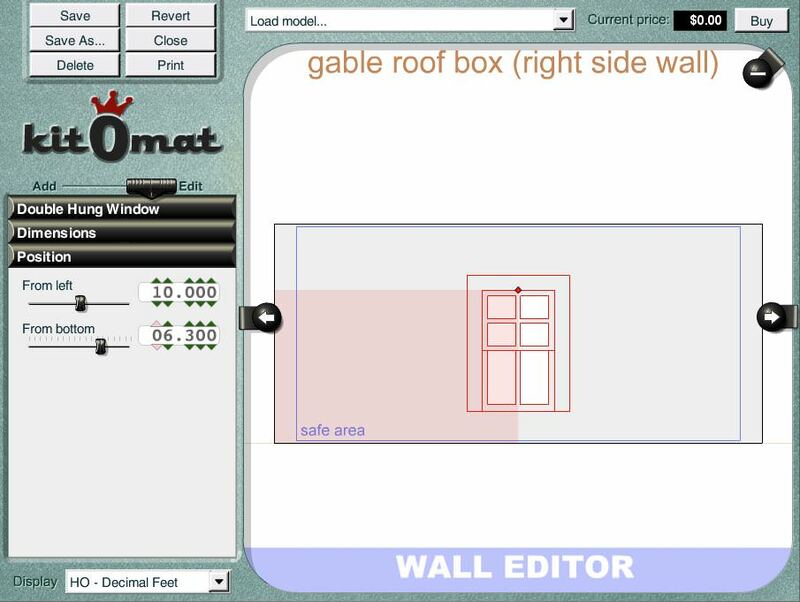 Using a simple interface of sliders, Kit-O-Mat lets you design the models you want. If you need more information please contact the developers of Kit-O-Mat (KingMill Enterprises LLC), or check out their product website.